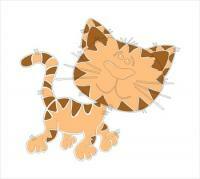 Free cat-08 Clipart - Free Clipart Graphics, Images and Photos. 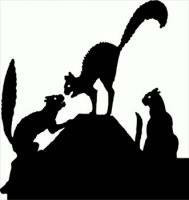 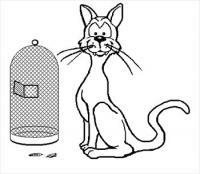 Public Domain Clipart. 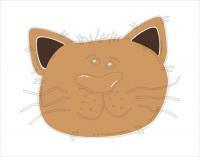 Free cat-01 Clipart - Free Clipart Graphics, Images and Photos. 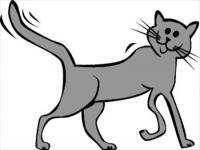 Public Domain Clipart. 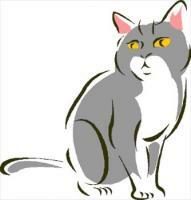 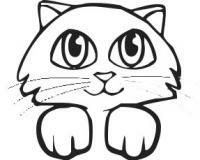 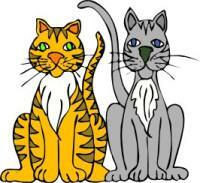 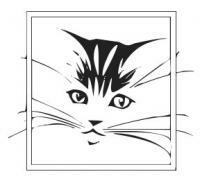 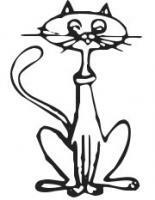 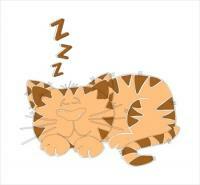 Free cat-1-sitting Clipart - Free Clipart Graphics, Images and Photos. 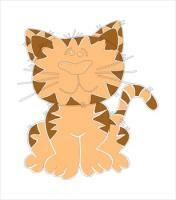 Public Domain Clipart.